Our Governors work closely with the headteacher, school staff and representatives from the local authority (LA). The Governing Body of a school is responsible for ensuring that it is run to promote the very best of outcomes for children. Please read our ESS Governance Statement 2017-2018 for more information. The Governing body at East Stanley School follows the statutory guidance from the Department for Education. 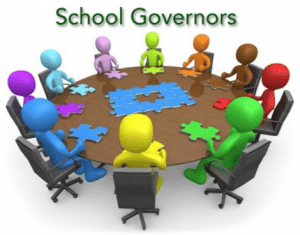 This says that governing bodies must have regard to it when carrying out duties relating to the constitution of governing bodies in maintained schools. For further information please view or download the full document below. If you require further information on the roles and responsibilities of School Governors or you are interested in becoming one, visit the Durham County Council website.